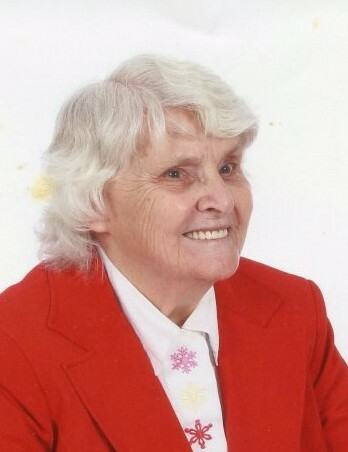 Clarisa Louise Buie, 85 passed away Saturday, February 2, 2019 at Autumn Care of Fayetteville. Funeral service will be held at 11:00am Saturday, February 9, 2019 at Butler Funeral Home Chapel, officiating will be Rev. John Blackman, Jr. The family will receive friends from 10:00am to 10:50am Saturday at the funeral home prior to the service. She is preceded in death by her parents, Ambrose McMillian and Sally Haggins McMillian; husband, Barry Edward Buie; and a daughter, Jo Ann Buie. She is survived by grandchildren, Jarvis Wiggs & wife, Pamela, James Wiggs & wife, Kara and Lisa Taylor; 7 great grandchildren, Lauren, Kyle, Tyler, Cane, Kolton, Karsen and Kaitlyn; and a sister, Margaret DeCristoforo.